Dr. Sidney Ebanks is a general physician and primary care doctor who has been with the CTMH | Doctors Hospital since 2003. 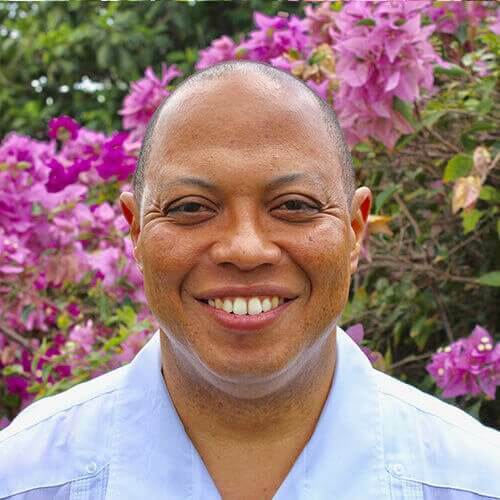 Dr. Ebanks received his MBBS from University of the West Indies in Kingston, Jamaica and has practiced medicine in Kingston as well as in the Cayman Islands. In addition to whole body wellness, Dr. Ebanks also has an interest in chest and respiratory diseases, preventative cardiology, diseases of the gall bladder and pancreas, bone and joint care, hypertension, and cholesterol management. Dr. Ebanks is equipped and well-versed in the care of trauma and urgent care patients. Appointments can be booked through the CTMH | Doctors Hospital Operator at 345.949.6066.